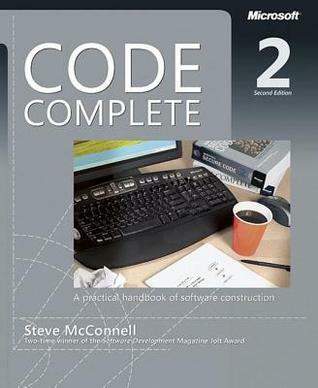 Widely considered one of the best practical guides to programming, Steve McConnell's original CODE COMPLETE has been helping developers write better software for more than a decade. 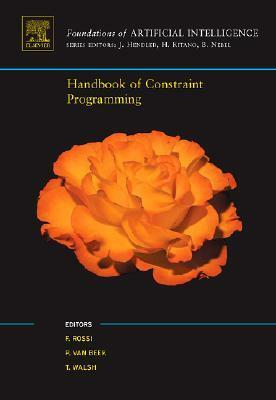 Now this classic book has been fully updated and revised with leading-edge practices--and hundreds of new code samples--illustrating the art and science of software construction. Capturing the body of knowledge available from research, academia, and everyday commercial practice, McConnell synthesizes the most effective techniques and must-know principles into clear, pragmatic guidance. No matter what your experience level, development environment, or project size, this book will inform and stimulate your thinking--and help you build the highest quality code. Solaris Rising 1.5 continues the exciting new series of SF anthologies from Solaris and editor Ian Whates, with an exclusive ebook! An anthology of nine short stories from some of the most exciting names in science fiction today. From both sides of the Atlantic - and further afield - these nine great writers offer you everything from a mystery about the nature of the universe to an inexplicable transmission to everyone on Earth, and from engineered giant spiders to Venetian palaces in space. Acclaimed as an instant classic upon publication, Nickel and Dimed has sold more than 1.5 million copies and become a staple of classroom reading. Chosen for “one book” initiatives across the country, it has fueled nationwide campaigns for a living wage. Funny, poignant, and passionate, this revelatory firsthand account of life in low-wage America—the story of Barbara Ehrenreich’s attempts to eke out a living while working as a waitress, hotel maid, house cleaner, nursing-home aide, and Wal-Mart associate—has become an essential part of the nation’s political discourse. Now, in a new afterword, Ehrenreich shows that the plight of the underpaid has in no way eased: with fewer jobs available, deteriorating work conditions, and no pay increase in sight, Nickel and Dimed is more relevant than ever. THE PRINCETON REVIEW GETS RESULTS! Ace the GRE verbal sections with 800+ words you need to know to excel. This eBook edition has been optimized for onscreen viewing with cross-linked quiz questions, answers, and explanations. Improving your vocabulary is one of the most important steps you can take to enhance your GRE verbal score. The Princeton Review's GRE Power Vocab is filled with useful definitions and study tips for over 800 words, along with skills for decoding unfamiliar ones. You'll also find strategies that help to liven up flashcards and boost memorization techniques. Everything You Need to Help Achieve a High Score. Demonstrating the different roles that logic plays in the disciplines of computer science, mathematics, and philosophy, this concise undergraduate textbook covers select topics from three different areas of logic: proof theory, computability theory, and nonclassical logic. The book balances accessibility, breadth, and rigor, and is designed so that its materials will fit into a single semester. Its distinctive presentation of traditional logic material will enhance readers' capabilities and mathematical maturity. The proof theory portion presents classical propositional logic and first-order logic using a computer-oriented (resolution) formal system. Linear resolution and its connection to the programming language Prolog are also treated. The computability component offers a machine model and mathematical model for computation, proves the equivalence of the two approaches, and includes famous decision problems unsolvable by an algorithm. The section on nonclassical logic discusses the shortcomings of classical logic in its treatment of implication and an alternate approach that improves upon it: Anderson and Belnap's relevance logic. Applications are included in each section. 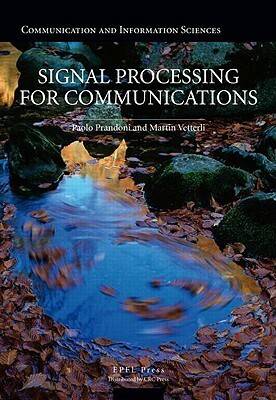 The material on a four-valued semantics for relevance logic is presented in textbook form for the first time. Aimed at upper-level undergraduates of moderate analytical background, Three Views of Logic will be useful in a variety of classroom settings. Getting Started with OrientDB 1.3.0 will allow you to use its OreintDB’s main functionality immediately. The book will guide you through the discovery of one of the most powerful NoSQL databases available today. It will then take you through downloading and installing OrientDB, cluster deployment, programming, discovering OrientDB’s potential, and its features. A standard tutorial aimed at making you an OrientDB expert, through the use of practical examples, explained in a step-by-step format. Getting Started with OrientDB 1.3.0 is great for database designers, developers, and systems engineers. It is assumed that you are familiar with NoSQL concepts, Java, and networking principles. Docker containers hold the promise of breaking down barriers between development and operations, avoiding platform lock-in and easing installation and configuration of common components. This practical book will take you through the fundamentals of Docker, explaining common idioms and pointing out potential pitfalls. It guides you through the creation and deployment of a simple webapp, showing how Docker can be used at all stages, including development, testing and deployment. 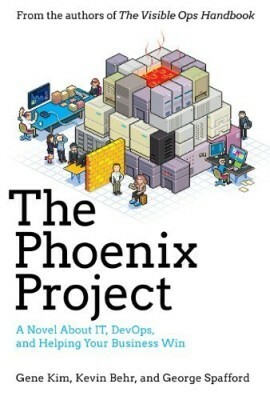 Other topics in this book include using Docker to provide a microservices architecture, how to best do service discovery, and how to bundle applications using Docker. You'll also get an overview of the large ecosystem that has sprung up around Docker, including the various PaaS offerings and configuration tools. Are Osama bin Laden and his buddies exchanging information hidden in the digital noise of photos or audio clips? That s what the rumors say. So far the rumors are just rumors, but steganography -- the art of hiding information -- is rapidly gaining recognition as a key information security weapon. If bin Laden isn t using it, the RIAA and MPAA likely will, to digitally watermark their music and movies.